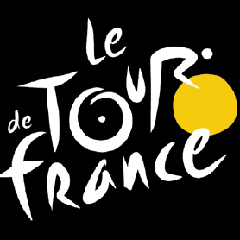 The Tour de France will include an African team for the first time this year after race oorganizers offered MTN-Qhubeka a wildcard entry on Wednesday. The South African outfit were one of five teams handed wildcards for the race to complement the 17 Union Ccyclist International (UCI) teams automatically selected. 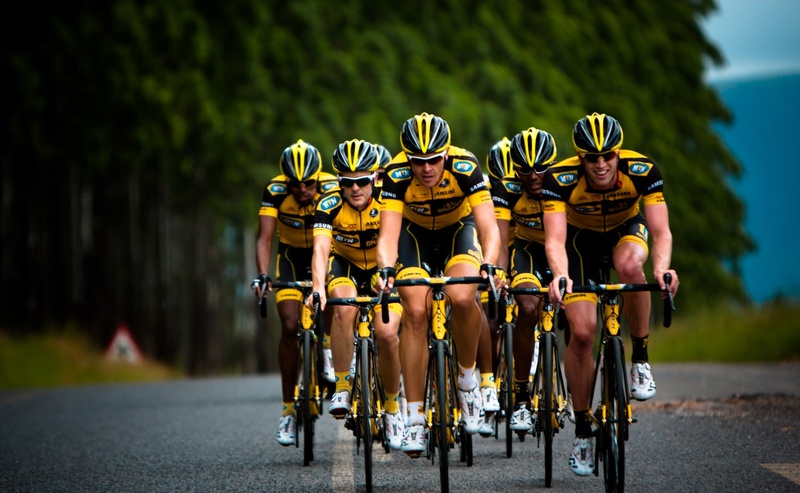 MTN-Qhubeka, whose black and white striped kit resembles that of Italian soccer club Juventus, are the largest professional multi-discipline team on the African continent and made their Grand Tour debut in last year’s Vuelta. “It would be another step in history for African cycling,” team director Jens Zemke said on their website before hearing of the decision. Their rider list includes Eritrea’s 24-year-old Natnael Berhane, twice African champion, while several South Africans are also on the roster. The team, backed by South Korean electronics giant Samsung, helps to promote the work of the Qhubeka project which has distributed bicycles to children in rural African communities since 2004. The UCI has also included the team in the starting list for the Criterium du Dauphine. German team Bora-Argon 18 and French outfits Bretagne-Seche Environnement, Cofidis and Team Europcar have also received wildcards for the Tour.